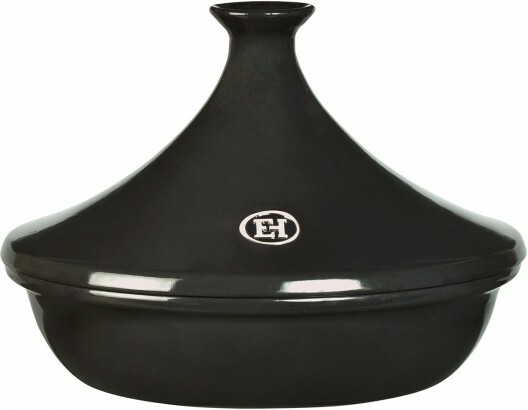 Emile Henry has been producing ceramic cookware by hand since 1850 in Marcigny, a small town nestling between the hills of southern Burgundy in France. Only natural materials of the highest quality are used such as locally sourced non-treated clay, and minerals to enhance the colourful glazes. 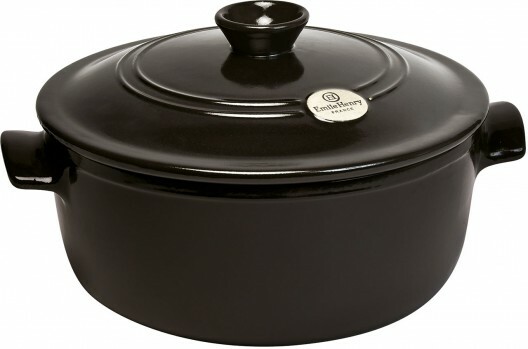 Cadmium, nickel and lead-free, Emile Henry guarantees safe, natural cooking. All Emile Henry products carry a ten year manufacturer warranty.